Eight teams started the campaign to become the 2018 National League Champions, just two remain. 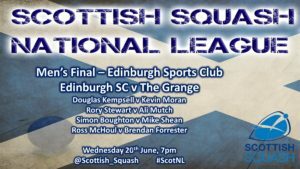 One final match will decide the winner…– Edinburgh Sports Club and The Grange Club will compete to become the 2018 National League Champions and qualify for the European Club Championships. 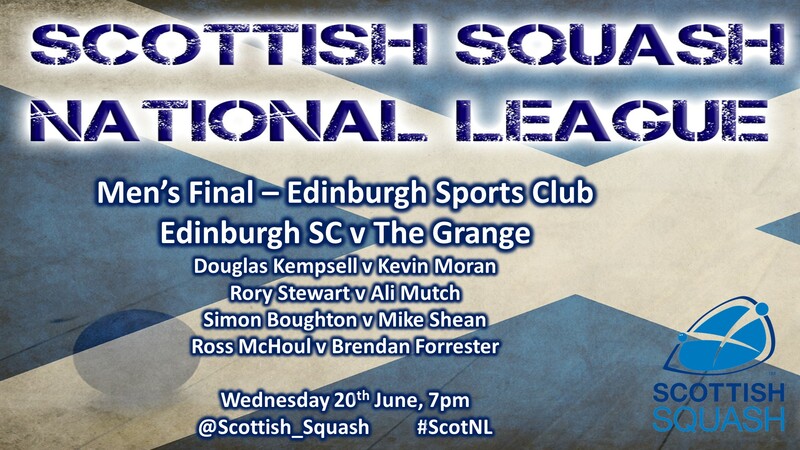 The Men’s final will take place at Edinburgh Sports Club on Wednesday 20th June from 7pm. 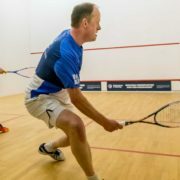 Spectators are welcome and it is free of charge for anyone coming along. 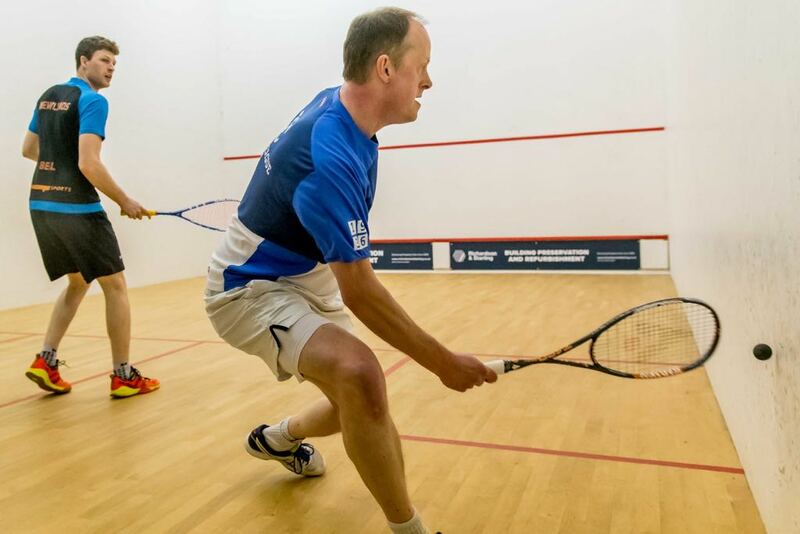 Edinburgh Sports Club are offering an offer to spectators of Curry & Beer for £7.50. To support their catering team with numbers please complete the poll by clicking here.